This week, the Bournemouth Echo is running an appeal by Lee Durrell, Gerald Durrell‘s widow, asking for information on Gerald’s life in Bournemouth. Together with Gerald’s nephew (Margo’s son) Gerry Breeze, Lee is organizing an exhibition on Jersey about Gerald’s Bournemouth days. The text of the Echo story is below, plus a link to the site. Anyone with information is invited to email Echo reporter Faith Eckersall, whose email address is given at the end of the piece. 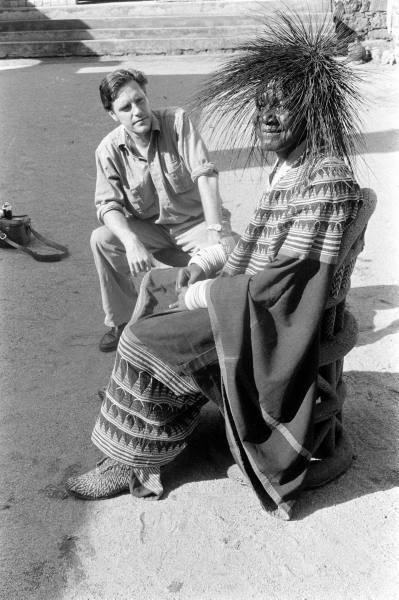 In 1957, LIFE magazine despatched a photographer, Howard Sochurek, to photograph Gerald Durrell during his expedition to Bafut in the Cameroons. The expedition came not long after the publication of My Family and Other Animals in 1956, which became an instant hit – and of course the public were already aware of Durrell and his previous Cameroons adventures from his previous books, The Overloaded Ark and The Bafut Beagles. 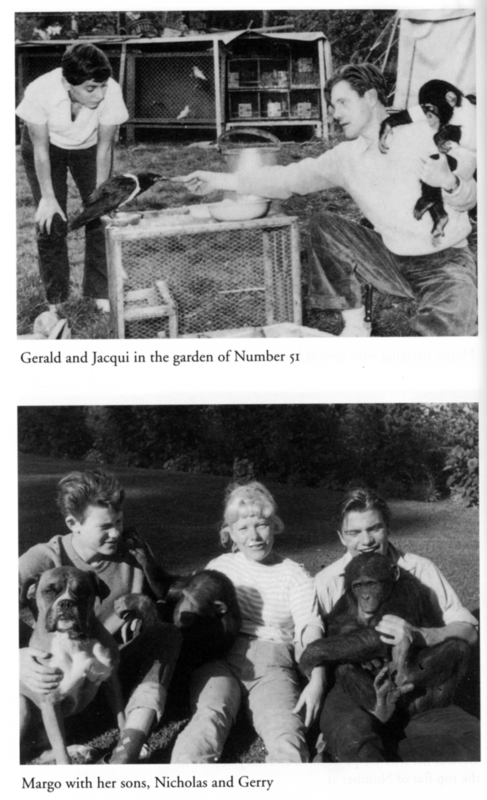 Jacquie Durrell accompanied Gerald on this trip, as did his secretary, Sophie Cook, and a young aspiring naturalist, 18-year-old Robert Golding. While Gerald thought the Fon might be angry about his depiction in the Bafut Beagles, he turned out to be delighted. “You done make my name go round the world,” he said. Here are some of the photos, from the LIFE archive, as digitalized by Google.